US is on fire!! We are in need of space in our warehouse and this is the perfect item to give away for free. Just cover shipping costs. This mask is 100% cotton, washable, and high quality. 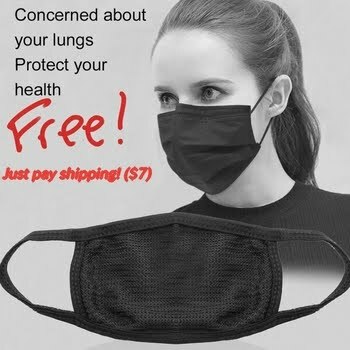 Filter and protect yourself from airborne particulates, for free!